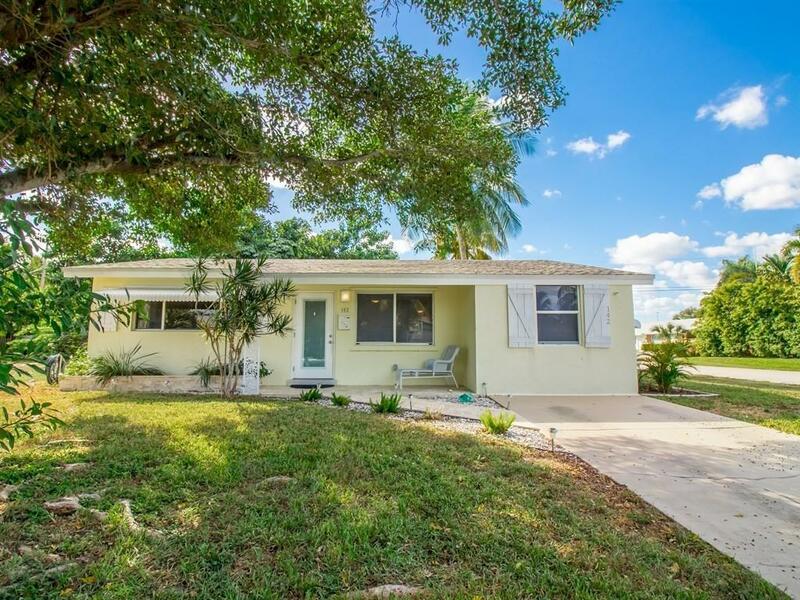 Beautifully updated single family home in the Forest Park Neighborhood close to the Town Square Redevelopment area, 1.2 miles to the nearest beach, 5 minute drive to popular Downtown Delray Beach's Atlantic Avenue nightlife. Close to restaurants, Marina, shopping, banks and more! A/C - 2012. New Roof & Water Heater in 2017. Kitchen updated, interior flooring and exterior doors in 2017 along with new sprinkler pump and motor, new switches, lights, fans and exterior paint. Updated Electrical Panel. Beautiful front porch and rear patios installed. Extra brick paver driveway and fenced-in rear yard. No Restrictions on vehicles or pets. Bring your Boat! Invest in Real Estate with your Self-Directed IRA - Ask us How.